8 months to go now until our wedding, its zooming it past. It doesn't seem that long ago I wrote our previous reveal post. In the past month I've not really sorted much extra, like I've previously mentioned we sorted so much early on in our planning. This month I thought I'd show you the car we have hired. We were undecided if to hire a car as we are having a civil ceremony. I was contemplating getting ready at the venue and just walking along or just using the golf buggy limousine that's included within our package. However, I then changed my mind to get ready at home and travel by car, although it will just be one journey on my own its still nice. Luckily, one of our friends is using his car to take the bridesmaids to the venue from our home so they are sorted going in their Jaguar. 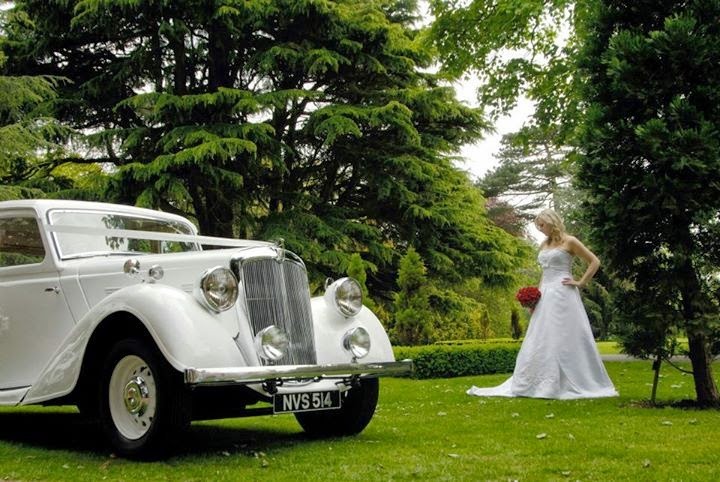 When we were visiting wedding fayres, we saw Platinum Wedding Cars at quite a few, and I read up a little about them and then we eventually decided to book. They have such a good reputation around by us so know we have gone with a good company. 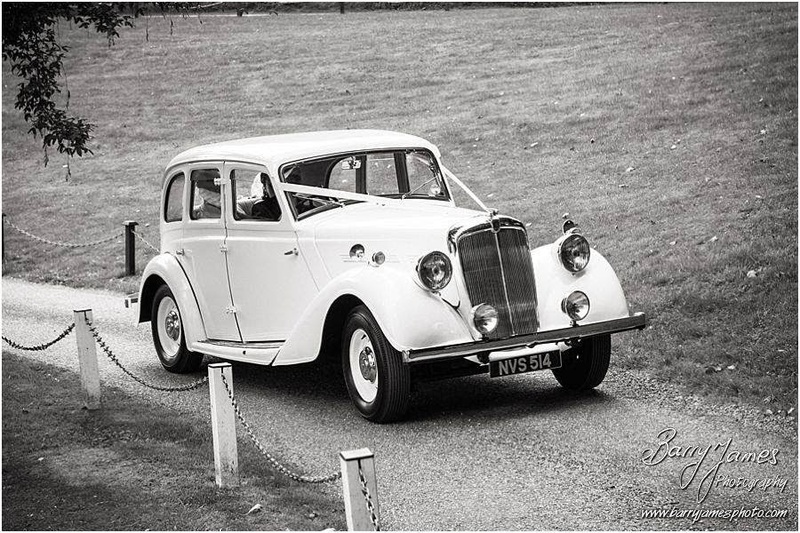 Photo Courtesy of Platinum Wedding Cars by Barry James Photography. At the moment Ashley isn't attending in a car of any specialty and we doubt he will be, he will just be travelling in our own car to the venue. Nothing spectacular - I guess all could change but highly unlikely. What a lovely traditional wedding car! Bet you can't wait!